Movement: mechanical with automatic winding. Caliber of Omega 2500 (Co-Axial) 27 of stones. 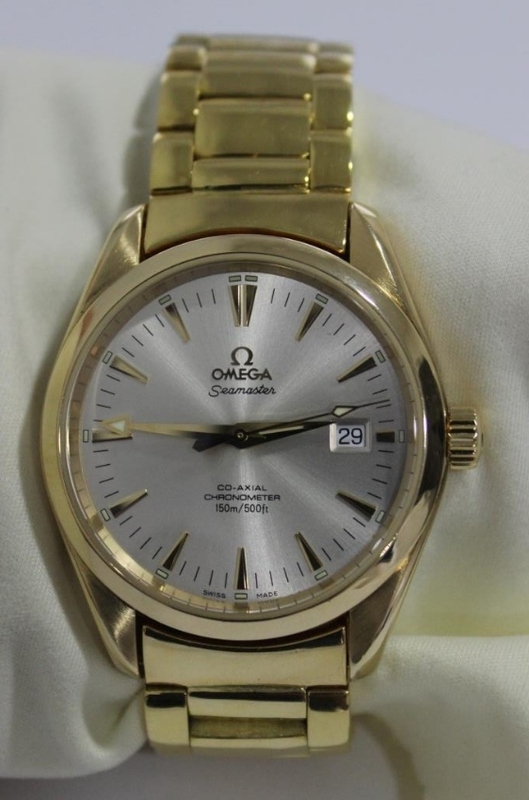 There is a service warrantee from the Omega service center.